Sparkle season is fast approaching and Arianna is already ahead of the game thanks to FabKids. This sequin number is part of their Holiday Preview and it couldn’t be more party-ready! This dress brings some serious pizazz with the chevron sequin pattern, while the drop-waist makes it fun and flirty. The silver sequin flats are also the perfect festive touch. We decided to have a little at-home masquerade party of our own and dress up for the occasion, but once she put on this dress, I couldn’t get it off her!! LOL. She would wear it to school and to bed if I let her, but we settled on an upcoming holiday party instead. Have you joined FabKids yet? They are a stylish children’s fashion brand and personalized shopping site that creates monthly ready-to-play outfits and shoes for stylish boys and girls. FabKids empowers boys and girls to express their individuality while simplifying the shopping experience for parents. With on-trend, iconic looks tailored for kids to be fashionable and age-appropriate, FabKids outfits and shoes are durable and well-made to withstand playground fun so kids can be kids. 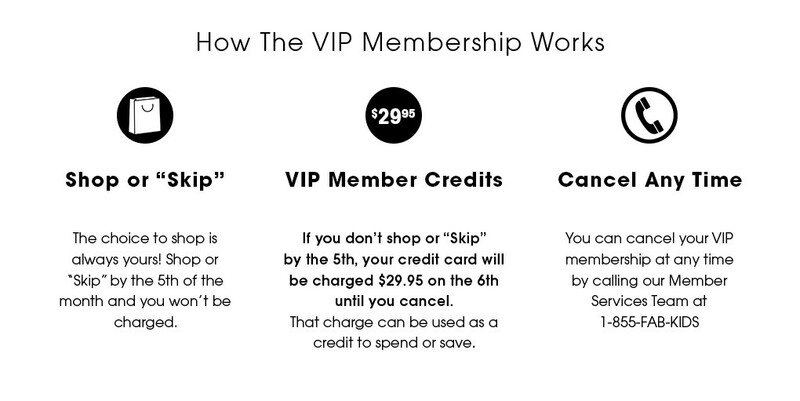 Once you make your first purchase, you will be enrolled in the free VIP membership program. 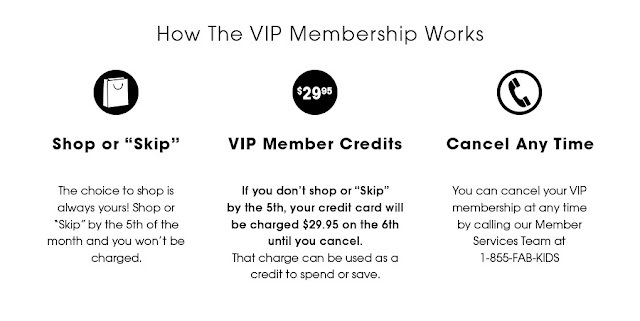 As a VIP, you'll receive members-only pricing of outfits that start at $29.95 and shoes that start at $14.95 as well as other private perks. Join now!